In the lead article of November’s edition of The Ensemble, a newsletter for the U.S. and Canadian El Sistema movement, Helen Eaton writes about how creating access to music education for young people can only be fully accomplished through the collaboration of multiple institutions with a common goal. 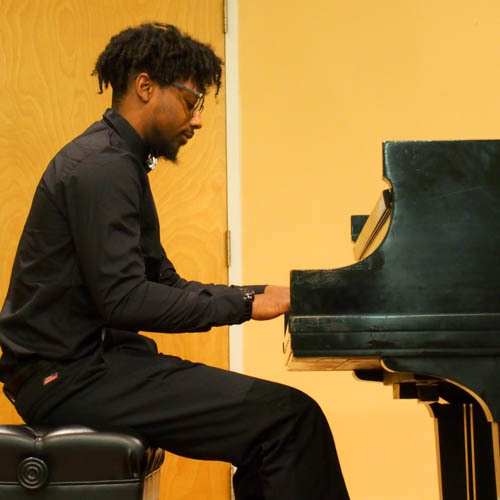 That larger purpose is the driving force behind the Philadelphia Music Alliance for Youth (PMAY), a consortium of 20 music organizations in Philadelphia who are working together to provide music education opportunities to students in the region. 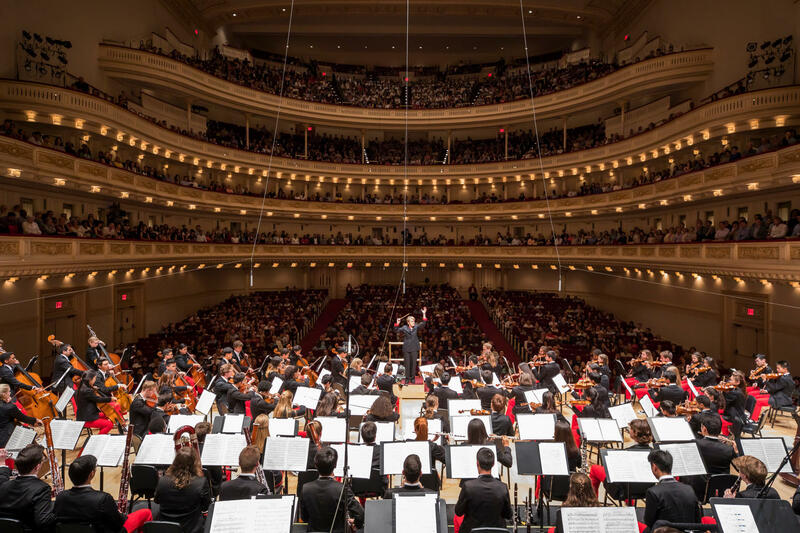 Out of that, the PMAY Artists’ Initiative was formed to address the lack of diversity in the American symphony orchestra and in the wider classical music profession. 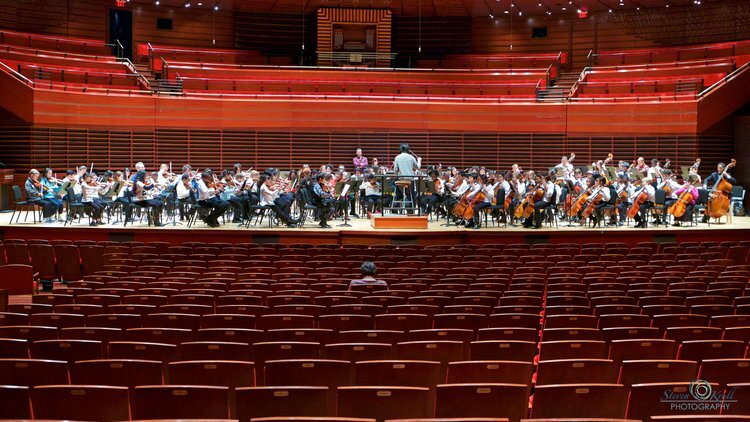 “We are working to change the way the Philadelphia ecosystem operates, and we are doing this through the highest level of collaboration in identifying and developing music programs, resource-sharing, and building student support systems for our PMAY Artists,” Eaton wrote. 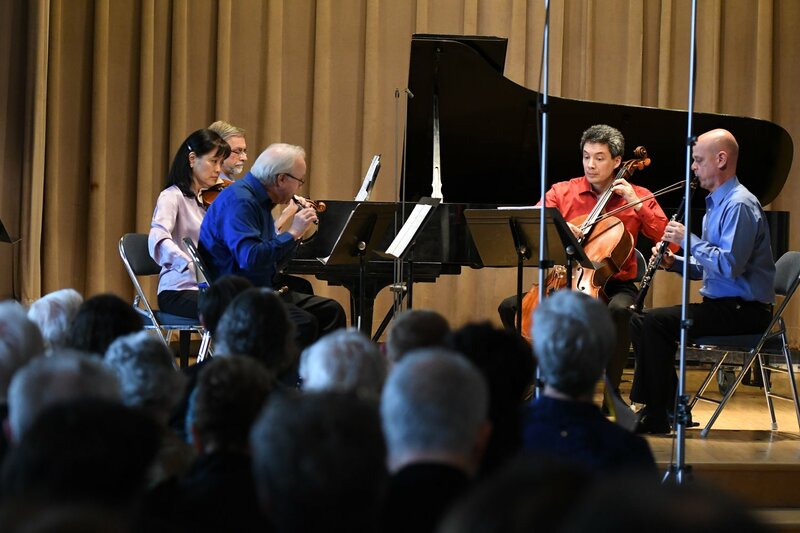 In The Ensemble’s response from the editor, Tricia Tunstall echoed Eaton’s sentiment and recognized the role Sistema programs play in leading these types of collaborative initiatives, and the urgency that surrounds it all. “If not us, who? If not now, when? It is not an “extra” – it is the only way we achieve our fullest ambitions for Sistema students,” she wrote. To read the full newsletter article, click here.